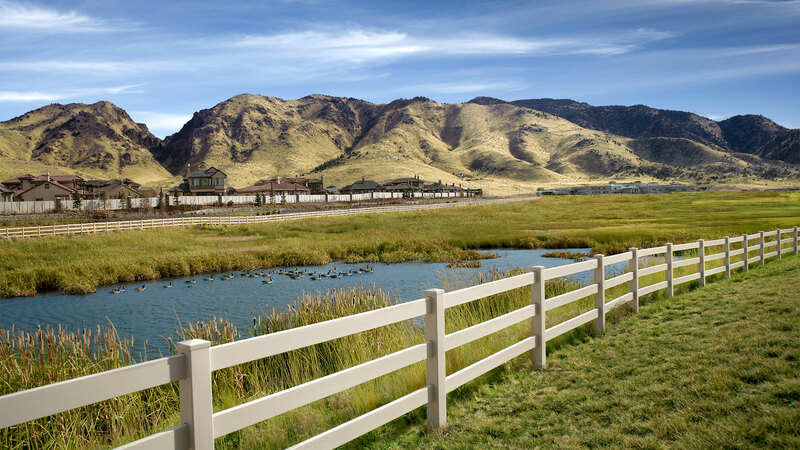 Blessed with hills, wetlands, and mountains all jam packed next to each other we have some of the best trails and hikes in Reno just outside our front doors here in Damonte Ranch. Ranging from a good place to take the family and stroller to hikes for more seasoned travelers, check out a few of our favorites below. Here in Damonte ranch, we are lucky enough to be home to 3 incredible Golf Clubs that range from beautiful to spectacular. Whether you are making it out for the first time this season or if you play every Sunday, you won’t be disappointed.